A former player in a world-class World of Warcraft guild, Grégoire “Un33d” Bodin has been playing Hearthstone since the beta. 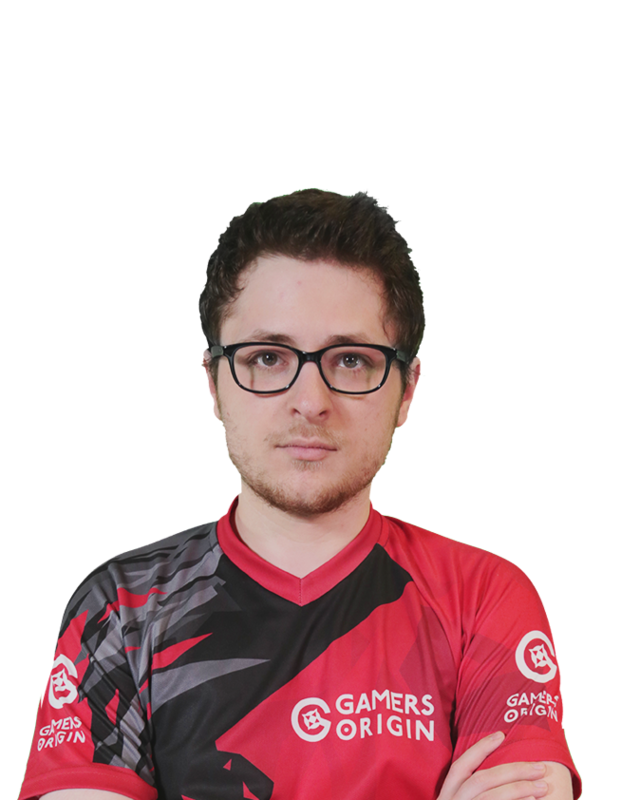 He was among the first to join GamersOrigin as a professional Hearthstone player and a Twitch streamer. 2017 was by far his best year, racking up three victories in a row in French tournaments, a runner-up finish in the Swiss Rounds and second consecutive Top 4 at DreamHack Winter. His achievements allowed him to play for Team France at the first Hearthstone Global Games.